Khush Mahal, another popular place to visit in Warangal, presents city’s ancient grandeur. 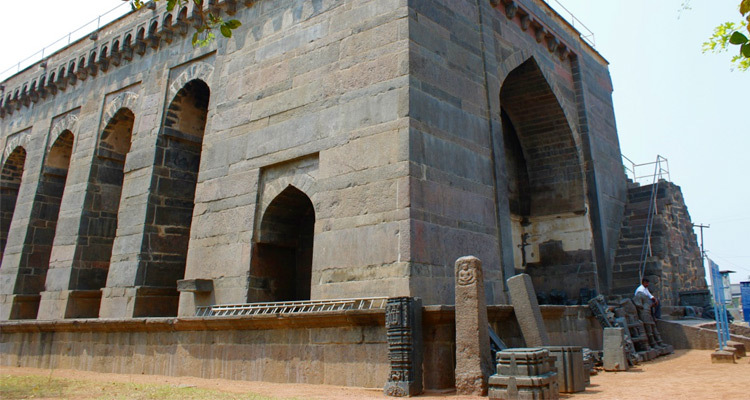 It has been built within the walls of Warangal fort, presenting an opportunity for tourists to club both the sightseeing place in one visit. Khush Mahal, withstanding the havoc of time, presents an impressive architecture. Khush Mahal is said to be built during Tughlak reign in 14th century. 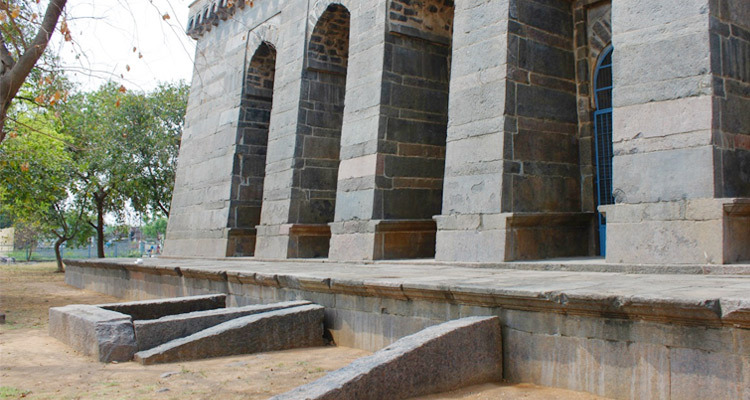 It is also considered to be built on the old palatial complex of Kakatiya reign. Traces of Tughlak architectural style is still seen on this structure. For instance, the walls of the Mahal which are slightly inclined are indicative of the structural style of that period. However, according to some it was built by Shitab Khan, the then Warangal Governor of Qutub Shahi Dynasty. He then used Khush Mahal as an auditorium. Hence, it is also known by the name of Shitab Khan Mahal. Although the actual purpose of constructing this mahal is still unknown, many believe that it was built to serve as an audience hall. Khush Mahal is said to be built over the site of Kakatiya palace during the Tughlak reign. It was built as an audience hall in 14th century. It was then used by Shitab Khan who was Qutub Shahi Governor for Warangal during the 16th century. 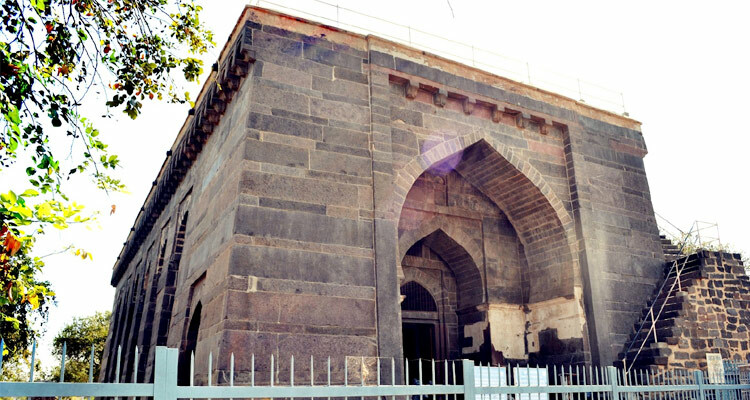 It is said that Prince Ulugh Khan of Tughlaq dynasty, after conquering Warangal from Kakatiya rulers, started establishing the territory of Delhi Sultanate by demolishing Kakatiya architectures and building new structures. 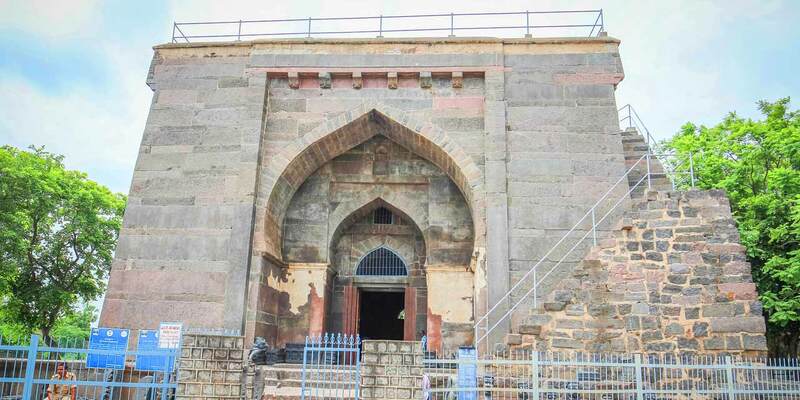 It was then he built Khush Mahal, a short distance away from the gateways of the Warangal fort; these gateways also known as thoranas are among the few parts that have remained now. Khush Mahal, still standing impressively, represents the architectural excellence of medieval India. An audience hall, Khush Mahal structure resembles the Diwan-i-aam’ of Tughlaqabad, which is also a public audience hall. One can also find architectural similarity between Khush Mahal and tomb Ghiyath al-Din Tughluq of Delhi. It is an audience hall with a huge chamber that is facing north. The chamber has arch shaped opening on all the four sides. Earlier, this hall has a timber roof which is not seen now. One can see style of Delhi contemporary architecture in this structure, consisting of massive walls and northern orientation. Khush Mahal has sloping walls and slanting arches which are specific characteristics of structure built during Tughluq dynasty. Longer walls of the mahal, on the eastern and western side, have projecting stockade and six arches with thin rectangles through which light enters the hall. The main chamber is spacious with high ceilings. It can be entered through a huge entrance on the north. There are small storage rooms on each side of the hall. There is also staircase attached to the hall. 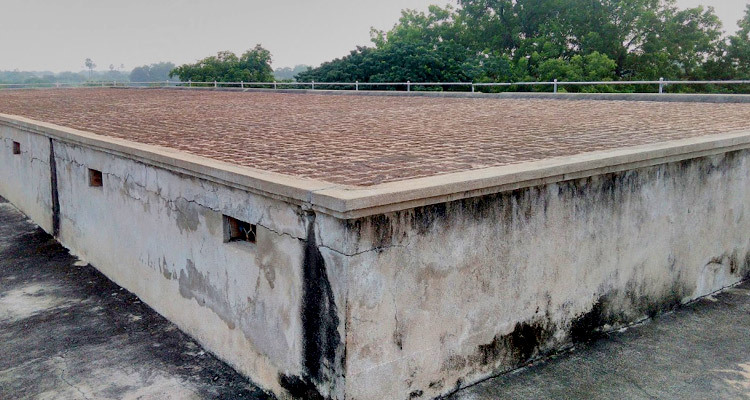 One can reach the top of the building through a staircase and admire the captivating view of Warangal Fort and surrounding areas. 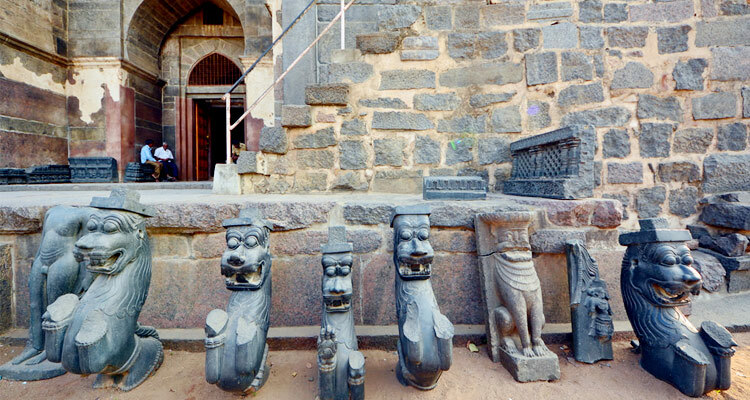 Near the north entrance, idols that were excavated from the nearby areas are displayed. 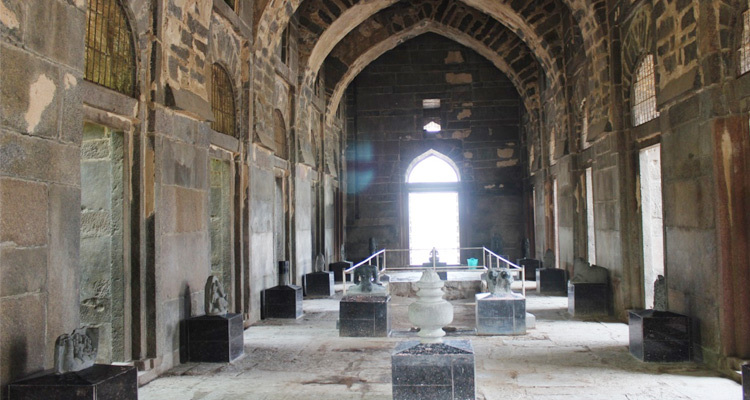 One can see broken remains of Jain Temple and Svayambhu enclosure inside the Khush Mahal. Apart from Warangal fort, another place to visit near Khush Mahal is the Bhadrakali Temple, presenting a peep into the Chalukyan style of architecture. If time permits, tourists can also visit Eturnagaram Wildlife Sanctuary and explore the rich flora and fauna while admiring the scenic beauty of River Godavari flowing through sanctuary. Opening timings of Khush Mahal is from 10 AM to 7 PM on all days of the week. Reaching Khush Mahal is an easy task as the city is well connected by auto rickshaws and local buses. 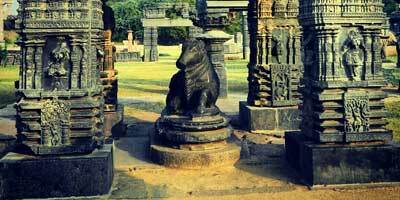 Tourists can also hire a private taxi and commute within the Warangal city. As Khush Mahal is located quite close to Warangal Fort, tourists can easily find the route. 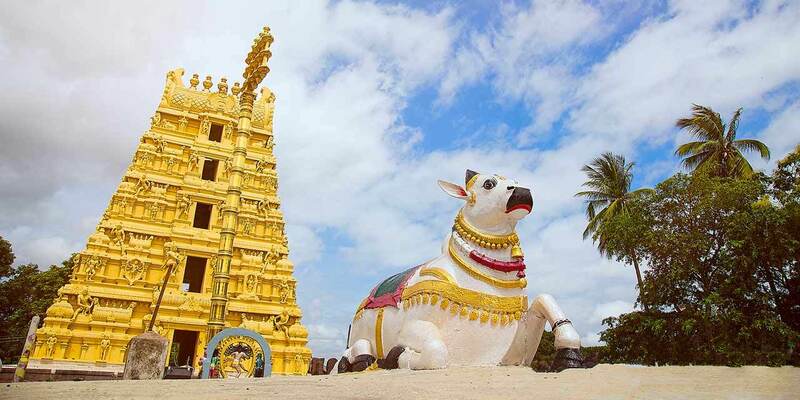 It is located around 9 km from Warangal bus stand.